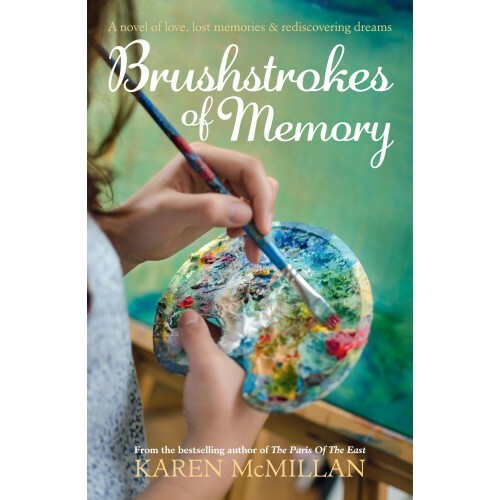 A novel of love, lost memories and rediscovering dreams. On her thirty-second birthday, Rebecca is in high spirits. She adores her husband of seven years, Daniel, a successful musician. She is carving out a reputation as a talented painter. Life could not be better. But in 2013, she wakes in hospital after a head injury and finds out that nearly a decade of her life has been erased from her memory. Now almost forty-two, she can't remember anything after her thirty-second birthday, a decade fraught with changes she would never have anticipated â illness, infidelity, betrayal, separation and death â and the disintegration of many of her dreams. Feeling like she is still thirty-two, Rebecca has to grapple with suddenly being so much older and with a world that is more complicated than she remembers. As she learns about her life from the last decade, she comes to realise she has lost her way. But if she can't remember anything of nearly ten years, then could this be the chance for her to wipe the slate clean and start again? A sweeping epic of love and war, courage and survival, sacrifice and loss.Warsaw, 1939. Four friends..